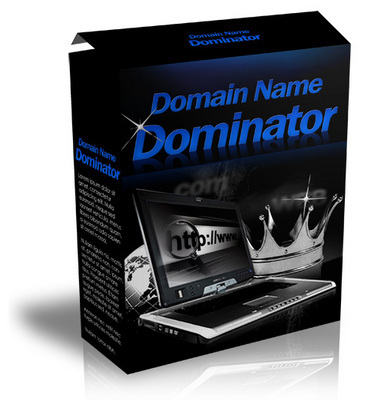 New Domain Name Dominator software finds recently expired or deleted domains! * Search For Recently Expired/Deleted Domains - Quickly find quality domains that are worth a fortune at auction. * Displays Alexa Rank - Discover how popular the domain was before purchasing. * Customized Search Search based on TLD, keywords, and optionally include numbers and hyphens. How To Register A Domain Name The Easy Way Video Tutorial.